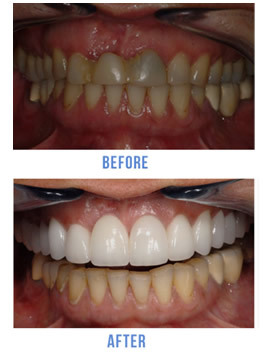 Dr. Fox is a premier cosmetic dentist in the United States. Dr. Fox has transformed the smile of some of the world's best known public figures. "I went to visit Dr. Fox's office recently for a routine exam and cleaning. I have to say I had a great experience. His staff is very friendly and made me feel comfortable. I was pleased with my visit and would recommend Dr Fox as a dentist. Another positive was the convenient location close to Grand Central station. "Dr. Fox makes it easy to feel comfortable in his office, whether you are going in for a regular cleaning or have some work to be done because of that sweet tooth. 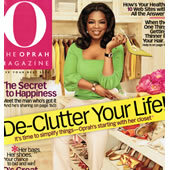 He's attentive, informative, and easygoing and his staff is very helpful. " "My visit with Dr. Fox was nothing short of amazing. I had been to many Dentist in the past, and have always encountered difficulties. But after seeing Dr. Fox, he reassured my belief in great chair-side manner. Dr. Fox was virtually painless,fast and efficient, his staff was also curtious and friendly." 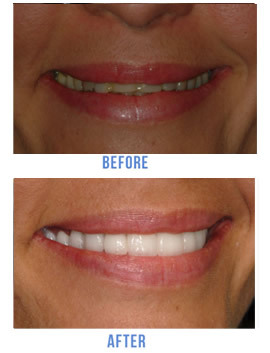 Porcelain veneers can transform your smile, greatly improve your appearance. Don't be fooled by over-the-counter products that can damage your teeth. 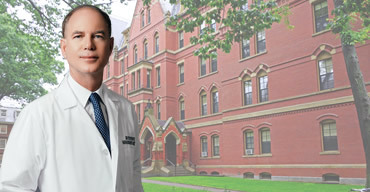 Dr. Fox has developed a system for treating chronic bad breath (halitosis). 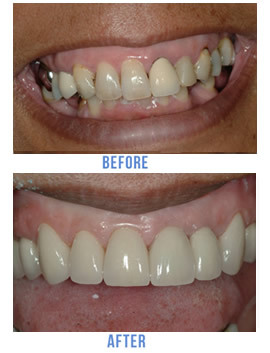 Slip-on veneers are an advanced type of veneer that require no drilling or pain. Dr. Fox provides all implant, general and cosmetic dental services, and also offers a plan to eliminate bad breath issues. 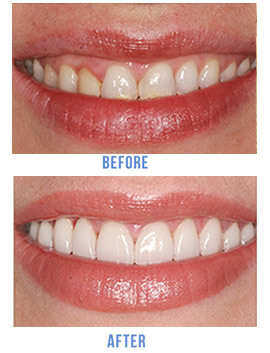 Dr. Fox creates natural smiles that enhance a patient's appearance. 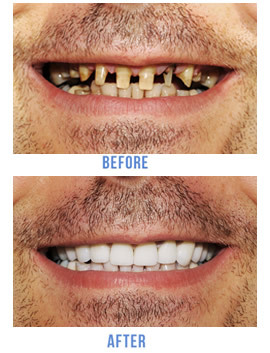 There are many patients that have told him that the improvement in their smiles are life changing results. That is why Dr. Fox has transformed the smiles of many of the world's best known public figures. 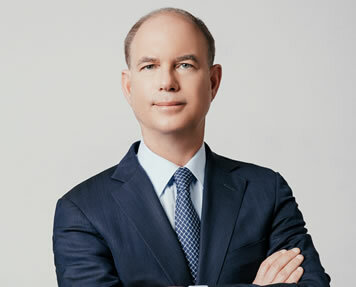 Most importantly, Dr. Fox is the son of a dentist who believes in an old fashioned philosophy, "you treat a patient the way you want your family treated". We will make every effort to work with your insurance. 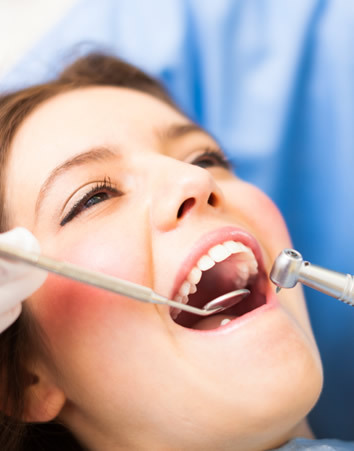 Dr. Fox is a successful and renowned dental professional. Dr. Fox has a convenient Park Avenue location!